Producer and Director John McCormack from Chicca Chicca Productions Ltd is one of our sponsors and has produced several films to help us spread the word about Stepping Stones Across The Spectrum and our aims and ambitions. John has produced 3 feature films and numerous corporate films working with well know actors from British TV. Find out how you can support us! 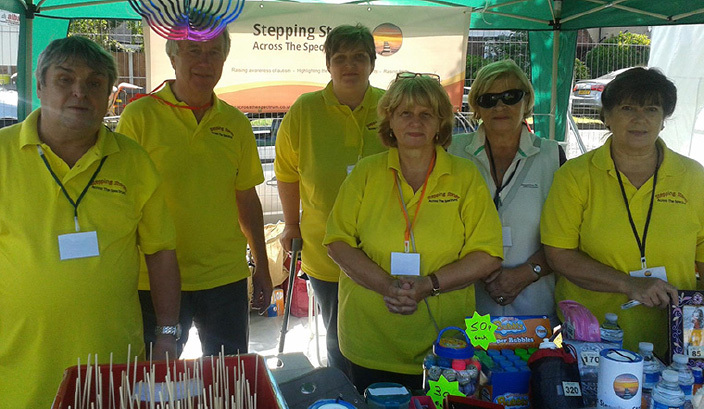 There are many ways you can help Stepping Stones Across the Spectrum, whether it is by helping us fundraising or by simply donating some of your time at one of our events. Money raised will help us to support our free initiatives for adults on the Autistic Spectrum.